If you'd like to celebrate Cinco de Mayo with something more than a margarita or cerveza this year, you're in the right place. We have three Mexican-inspired Cinco de Mayo cocktails for you to enjoy. Chips and guac not included. While you're celebrating Mexican independence with friends, sip on one of these Cinco de Mayo cocktails. For the first two drinks, do yourself a favor and buy a 100 percent pure agave tequila. Not only will the cocktails taste so much better, but you'll also be less likely to experience a hangover the next day. A traditional Paloma cocktail is made with tequila, lime and grapefruit soda. 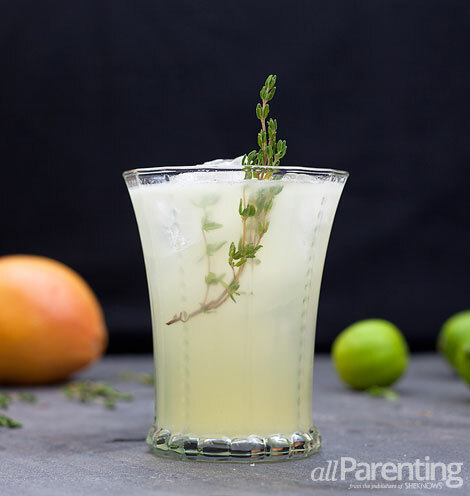 For this Thyme Paloma, we decided to swap out the grapefruit soda for fresh-squeezed grapefruit juice and also added in a bit of thyme. It's still a tart drink but the addition of the thyme brings in some lovely herbal notes. Add thyme and lime juice to a cocktail shaker and gently muddle. Add tequila and grapefruit juice and fill the shaker with ice. Top with soda water and garnish with a sprig of fresh thyme. 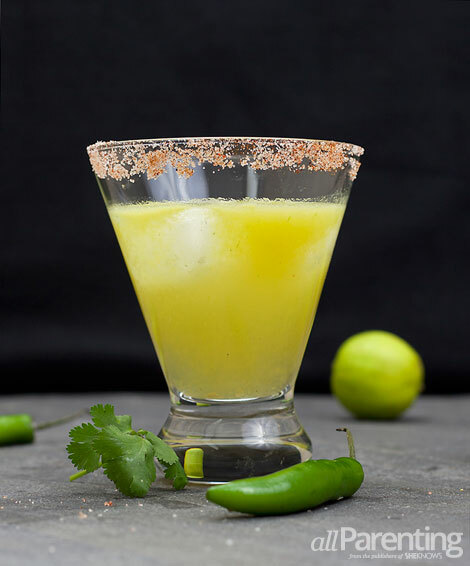 Similar to a margarita, the tequila matador cocktail is made from three ingredients. To spice things up a bit, we decided to also add in some fresh peppers and cilantro. Rim the glass with chili salt and you'll really be feeling the heat. If desired, mix equal parts chili powder and salt on a small plate. Rim a rocks glass with lime and dip in the chili salt. Fill the glass with ice and set aside. Add sliced serrano pepper, cilantro and lime juice to a cocktail shaker and muddle. Add tequila and pineapple juice with ice. Shake and strain into the prepared rocks glass. If you thought tequila was the only spirit made in Mexico, think again. Mezcal is made mainly in Oaxaca, Mexico, from the agave plant; however, it does not need to be the blue agave variety that's required in tequila. The agave hearts, or piñas, are cooked in pits in the ground which gives the spirit an earthy, smoky flavor. 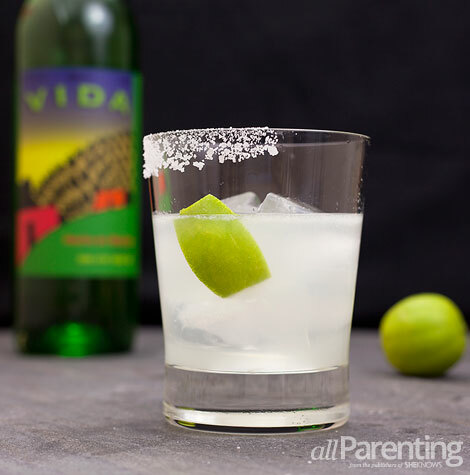 If desired, rim a rocks glass with lime and dip in margarita salt. Fill the glass with ice and set aside. Combine mezcal, Cointreau and lime juice in a cocktail shaker with ice. Shake and strain into the prepared rocks glass and garnish with a lime wedge. NOTe^ This is a smoky version of the margarita. If you would like to sweeten it a little, add in a teaspoon or so of agave nectar.